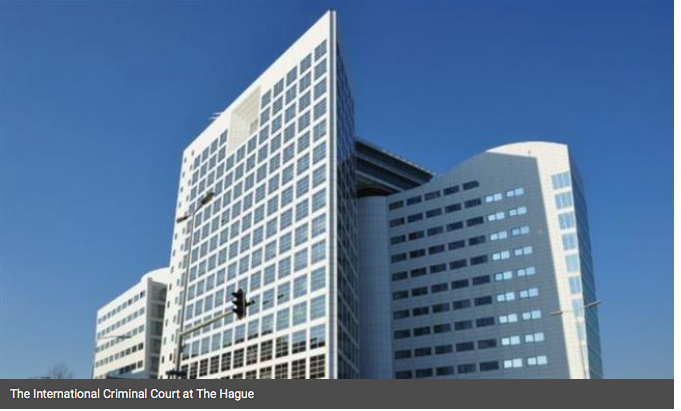 International Criminal Court (ICC) at the Hague, which is governed by the Rome Statute, has launched a preliminary probe into Israel’s war crimes in Gaza. International Crimes Strategy Forum (ICSF) welcomes ICC’s move and expresses cautious optimism as this could be a decisive step towards justice through addressing the decades old impunity that persisted in the region plaguing its chances of peace. Reportedly, in a statement today, Fatou Bensouda (the ICC prosecutor) pledged to conduct the examination in “full independence and impartiality buy cialis online overnight shipping.” Previously, on January 5, Herman von Herbel (the ICC registrar) has confirmed that the body has received documents from the Palestinian Authority declaring its acceptance of the body’s jurisdiction. Experts believe, the move also paves the way for the ICC investigation of crimes by the Israeli regime, which is not a member of the court. Israel’s war on Gaza, which ended in August 2014 through an Egyptian-brokered truce, have allegedly killed and injured thousands of Palestinian civilians, including women and children.